Updates to Joseph L.'s profile since your last visit are highlighted in yellow. retired after 24 years service in oct 1996. 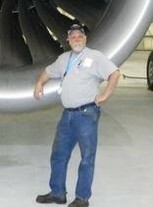 I now live in Vancouver wa and work at boeing of portland as team leader for Gearline Assembly. Joseph L. Chaffee has a birthday today. William Beasley posted a message on Joseph L. Chaffee's Profile. Hello Joe, how have you been? 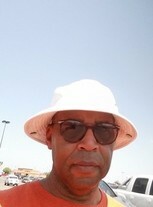 I retired in 1996 and live in Oklahoma City, OK.
Joseph L. Chaffee updated profile. View. Joseph L. Chaffee changed "Now" picture. Joseph L. Chaffee changed profile picture.